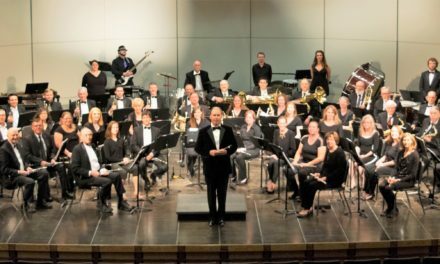 Founded in 1966, the Longmont Symphony Orchestra’s mission is to foster and promote the appreciation and understanding of symphonic music through performances and educational programs. To that end, the LSO is dedicated to providing opportunities for our school-aged children, seniors, and the underserved community to experience live orchestral music. Each year, the orchestra performs more than 12 concerts, enjoyed by 15,000+ people. 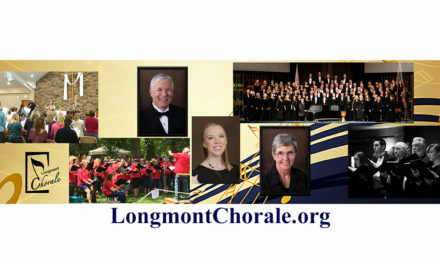 Although the Longmont Symphony Orchestra primarily serves the citizens of the City of Longmont, its sphere of influence encompasses the entire St. Vrain Valley, including Boulder, Weld, Larimer, Broomfield and Adams Counties. For the LSO’s 2018-19 season, Music Director Elliot Moore will conduct six subscription concerts at Vance Brand Civic Auditorium, a July 4th concert at Thompson Park, a holiday candlelight concert, two Nutcracker performances with the Boulder Ballet, two community engagement concerts for St. Vrain Valley School District 5th graders, and two chamber orchestra concerts at Stewart Auditorium in the Longmont Museum.